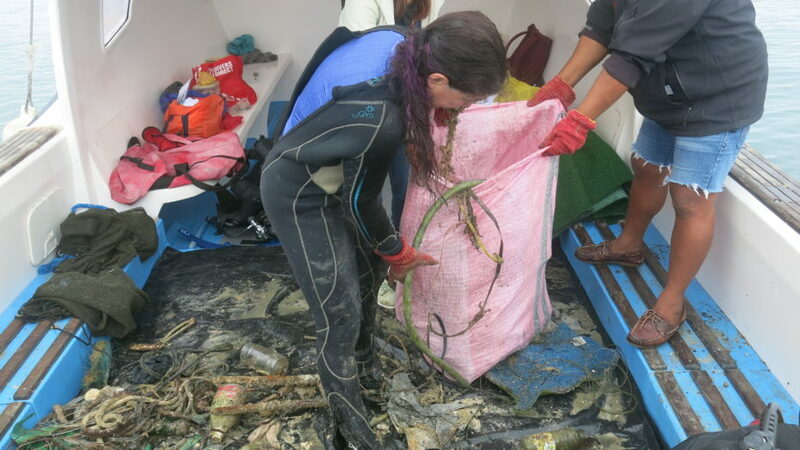 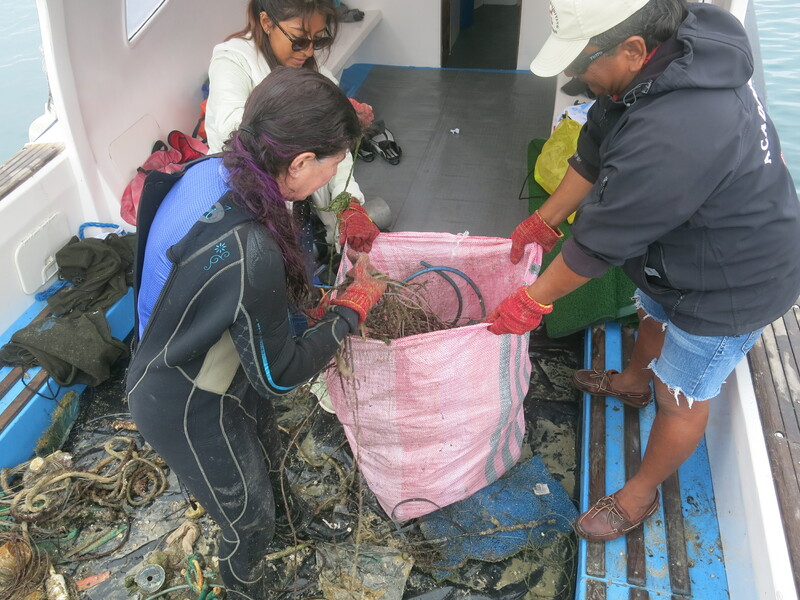 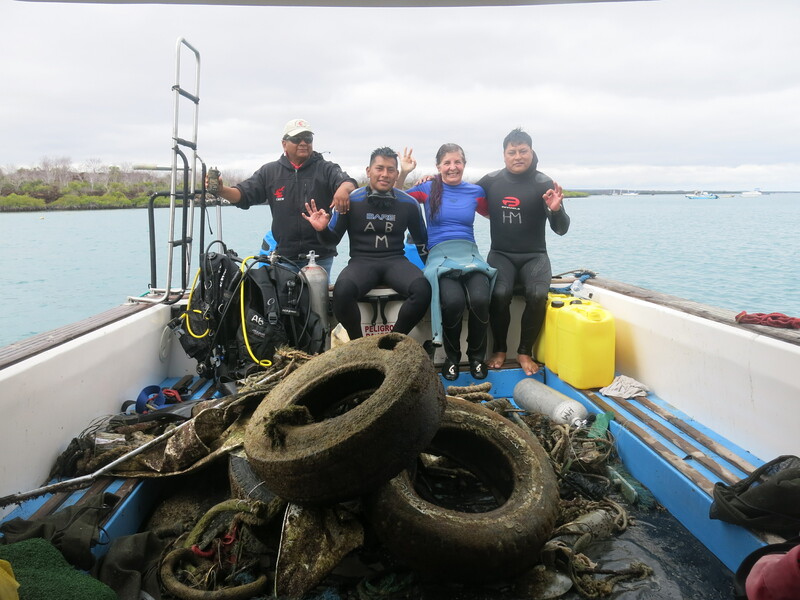 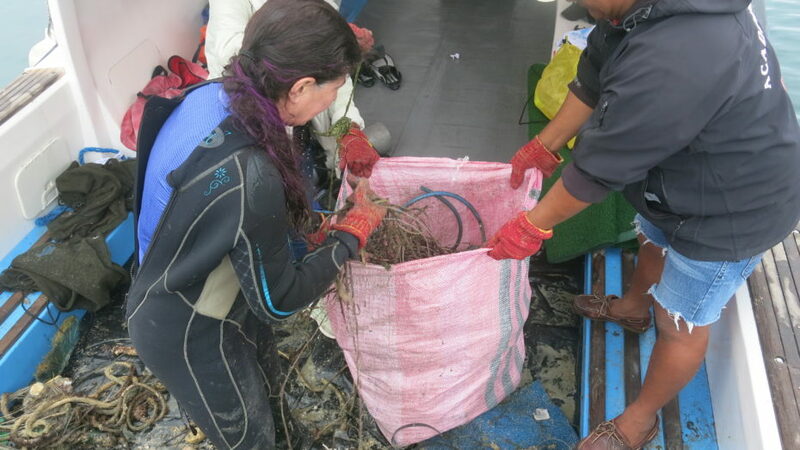 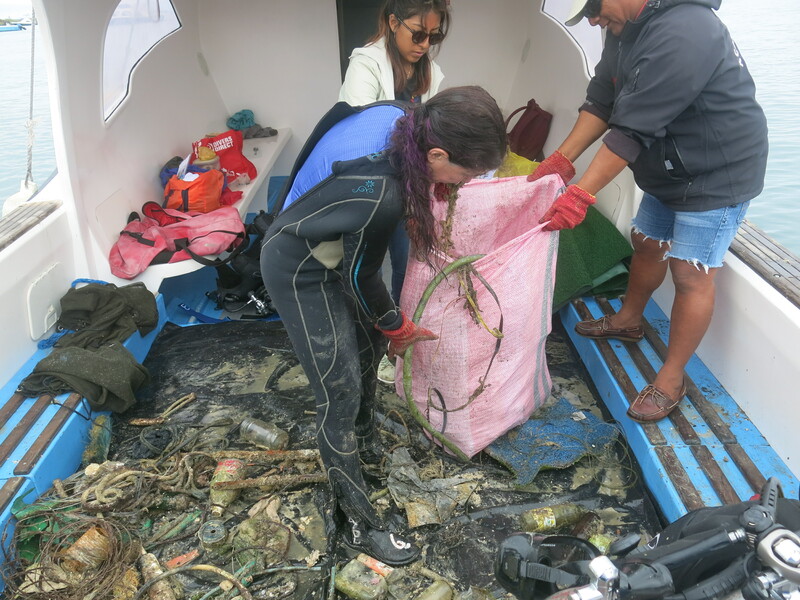 Academy Bay Diving once again joined forces with more than 39,000 volunteers Ecuador wide to help clean up the rubbish accumulated along the coasts of Ecuador and The Galapagos Islands. 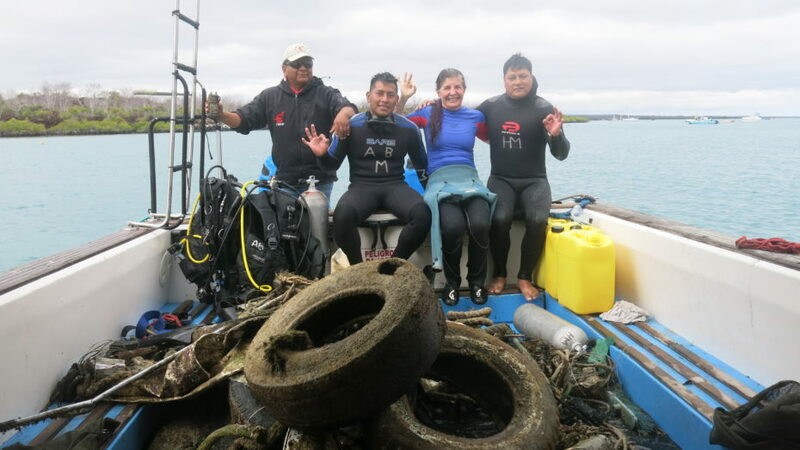 This year in Ecuador more than 182,389kgs of rubbish was collected, with 4353kg of it being in Galapagos, collected along 119km of coastline in 46 different sites. 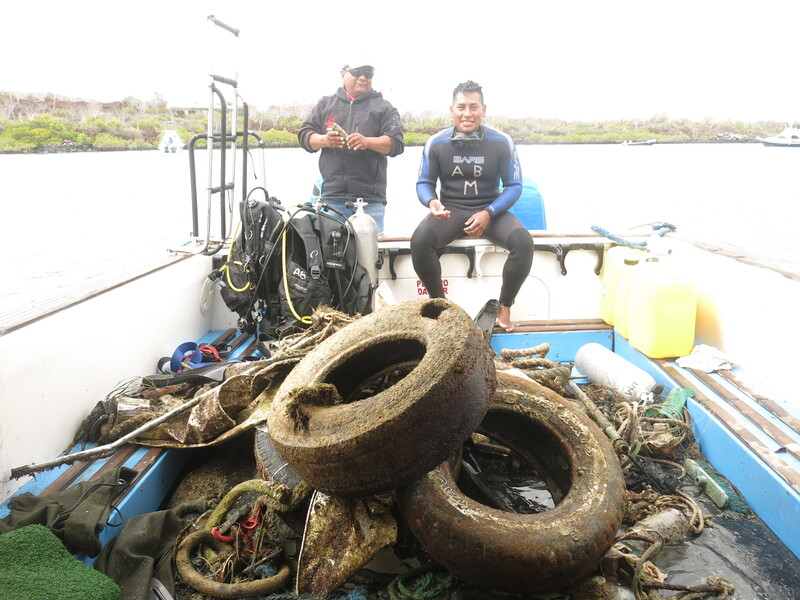 The Pacific Seahorse (out boat) along with Hugo, Jennifer, Steven and Carlos bought up a couple of hundred kilos of old tyres, bottles, rope, fishing line and much more, in the Canal Itibaca on the Northern coast of Santa Cruz. 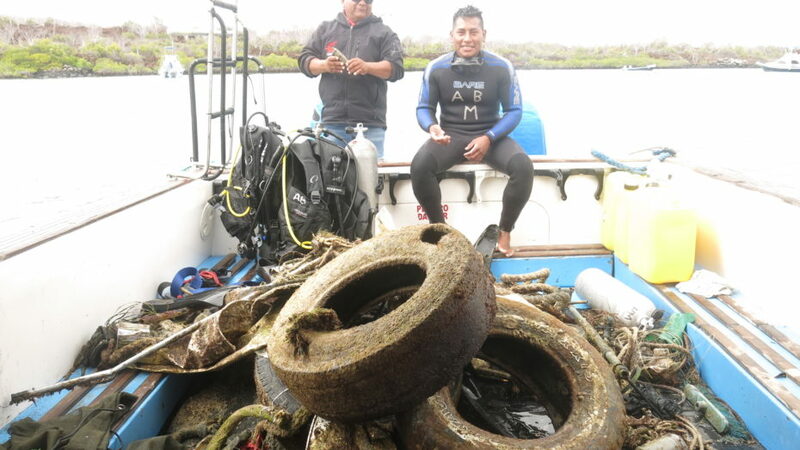 Thank you for helping to keep our waters clean! 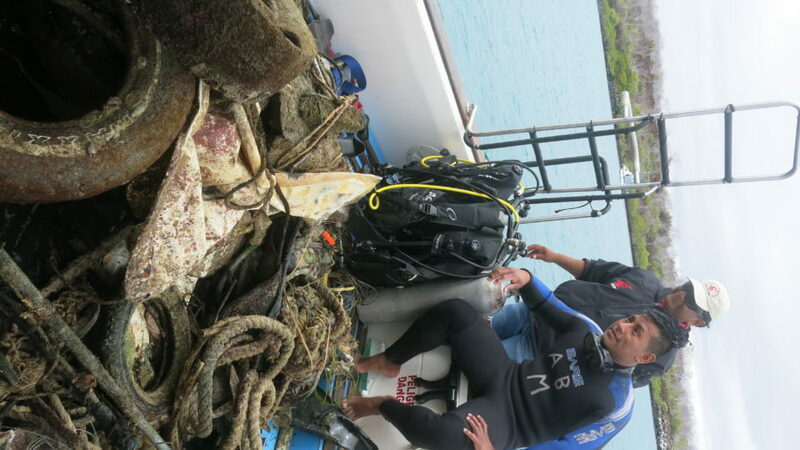 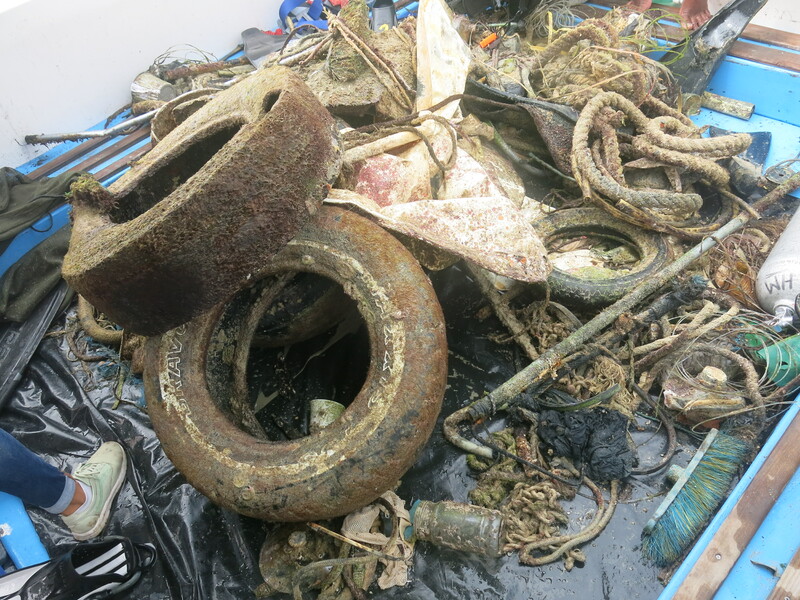 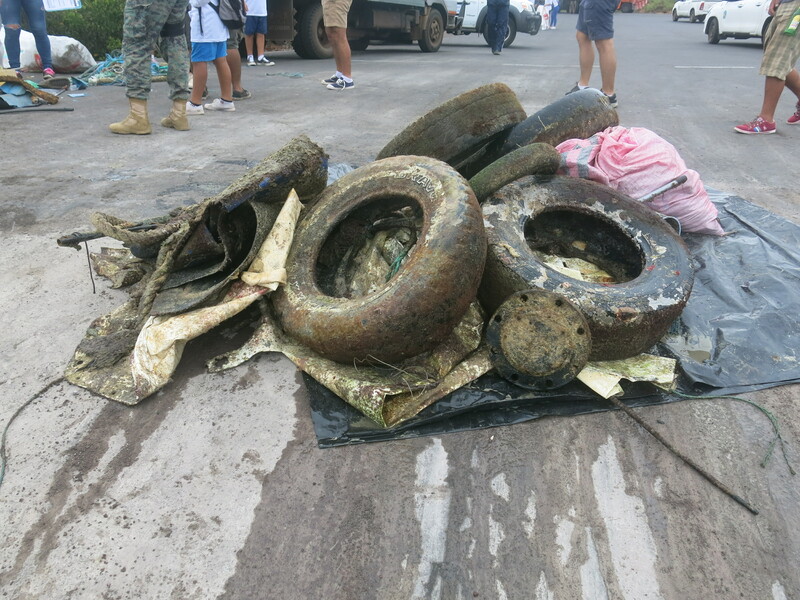 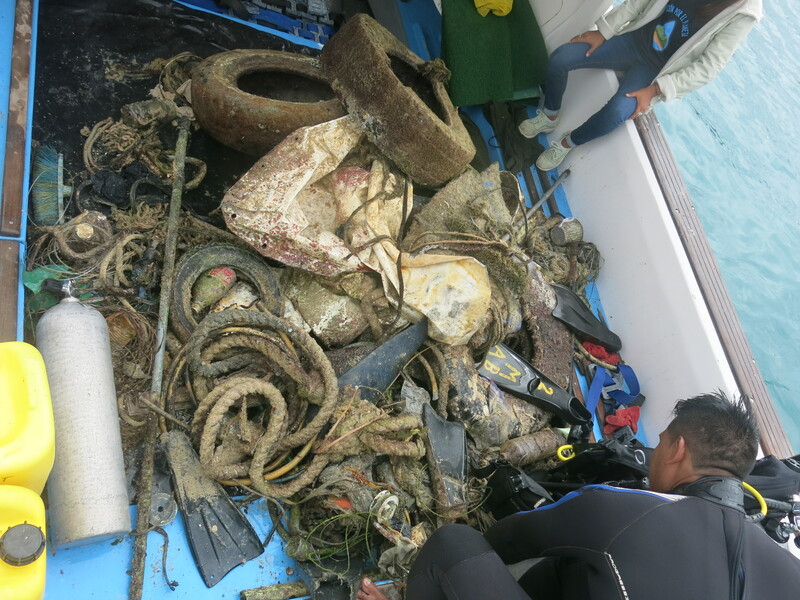 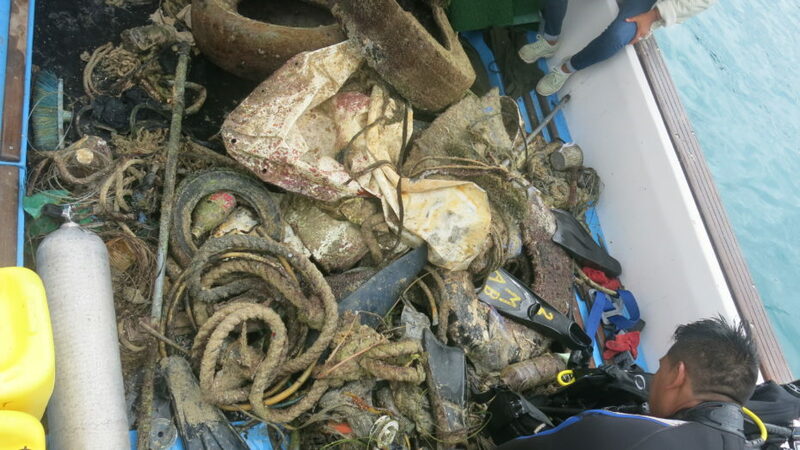 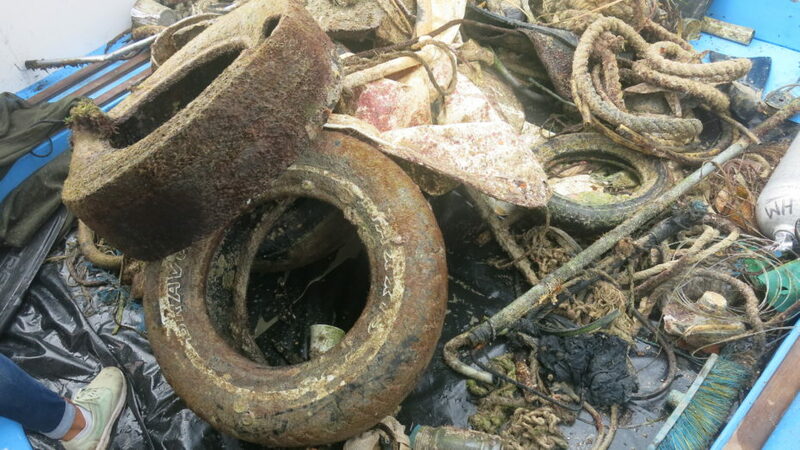 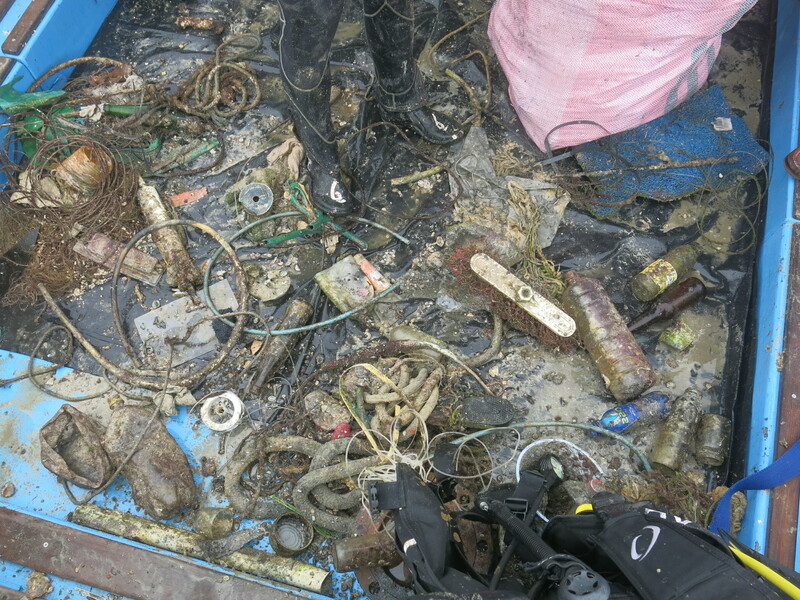 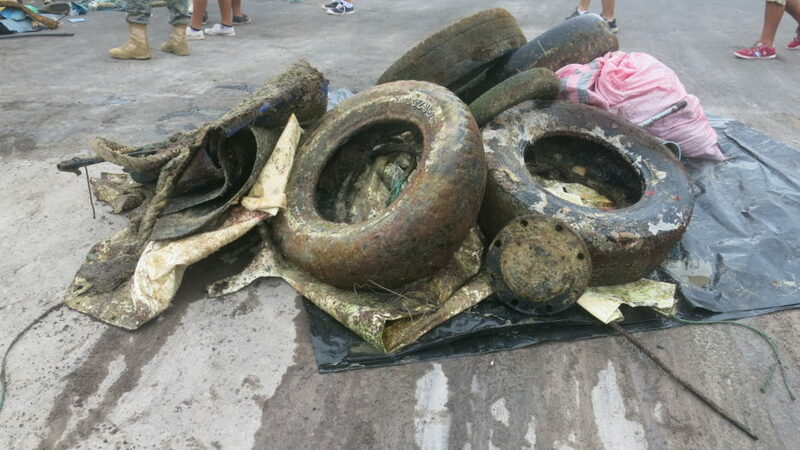 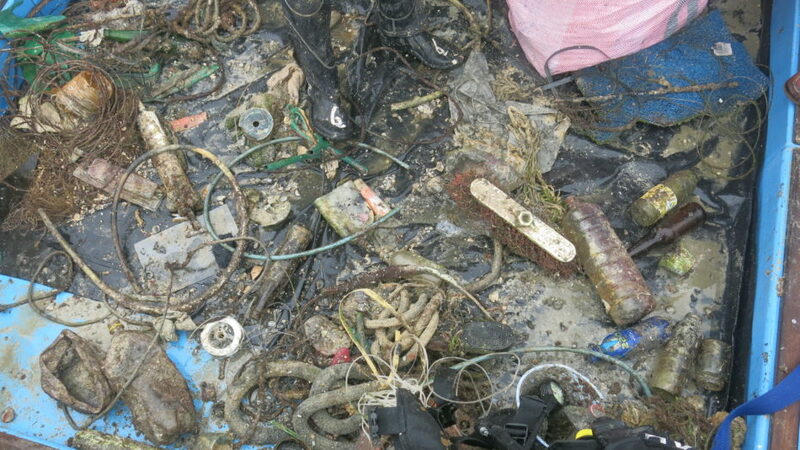 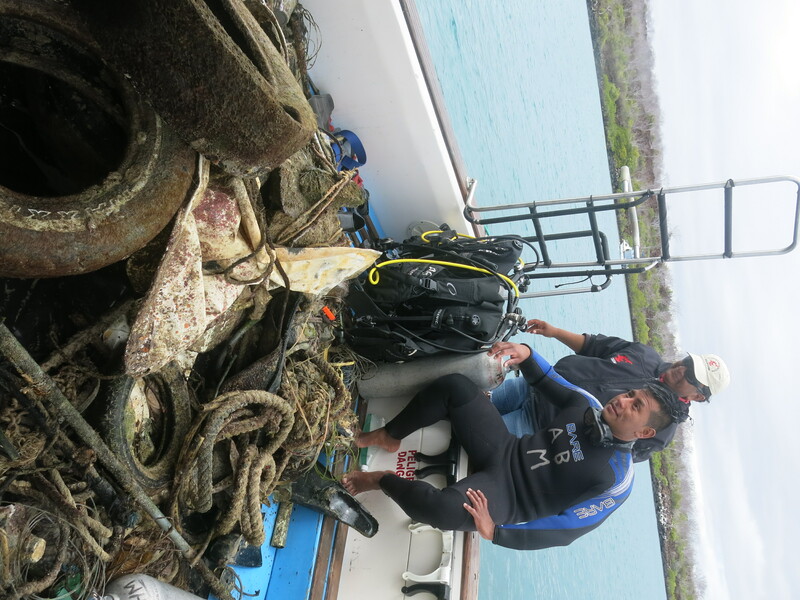 Filed under Sin categorizar, The Galapagos Marine Reserve, Clean-up, Galapagos National Park.